Over the past months we have seen a lot of activity in the LPWAN space, with operators such as Sigfox and LoRaWAN public network proponents supporting and building up ecosystems for low cost NB IoT products and services. Next month Sierra Wireless will release will release their first LPWAN cellular module suitable for Cellular Operators, both in Australia, and New Zealand. This new product release further enhances M2M Connectivity’s offering in the NB IoT segment for customers looking for solutions to operate on private or public LPWAN networks. 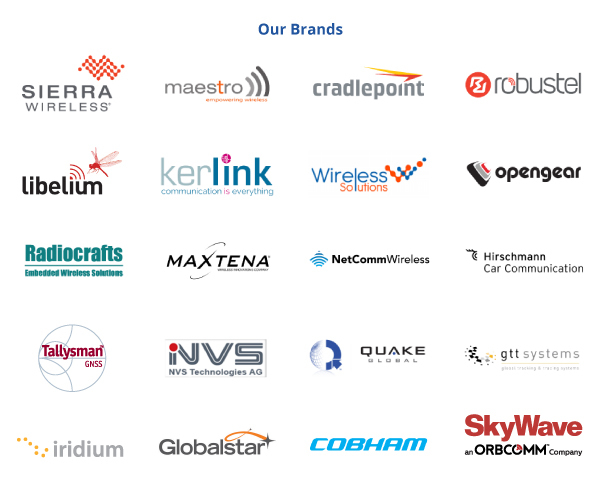 M2M Connectivity works with a number of leading LPWAN brands and can help you to identify the best fit technology for your applications – please contact us if this is of interest. Maestro are well-known in the M2M/IoT industry for offering highly versatile, reliable and rugged routers. Available in LTE Cat-1 with 3G fallback, the E228 router is designed for mission-critical enterprise applications. Users can integrate sensors and third-party devices over the RS-485 serial port, to provide seamless connectivity to IP networks. 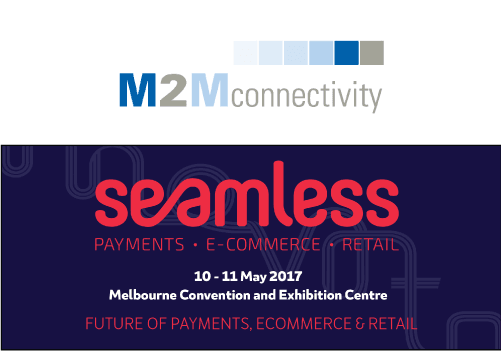 We had a fantastic time at this year’s Seamless Expo, which took place at the Melbourne Convention & Exhibition Centre, on the 29 – 30th of March. The retail and POS space has come a long way in a very short span of time, and it was great to meet other exhibitors and retailers to hear about their experiences. Check out our photo and video blog of the event here. Narrowband RF is typically a RF signal with a bandwidth of 25kHz or less. 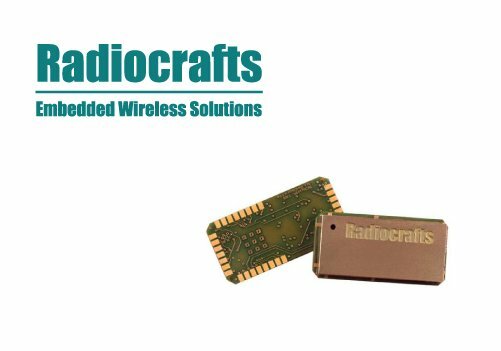 The Radiocrafts RC12XX and RC17XX radio receivers support Ultra Narrowband. To prevent signal blocking, adjacent channel selectivity, receiver saturation, and other issues, use Ultra Narrowband Radio. The end result is a very reliable receiver that can work through radio frequency noise and other disturbing signals, making the communication link highly reliable. 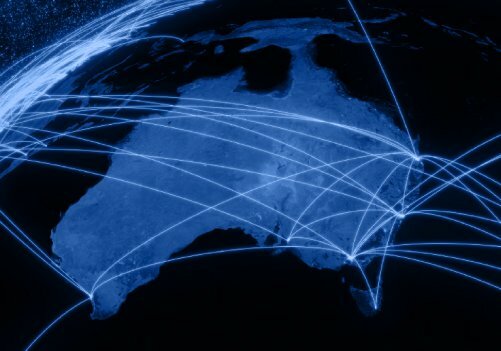 Thank you for visiting our new M2M Connectivity website! As you can see, we are still offering the same high-quality products, and now you can also read about our Service Offerings, such as M2M & IoT Device Management, Software Development and System Integration. If you are looking for Australian-based support to build your own IoT solution, M2M Connectivity can help. The Smartis Green Cities IoT Solution Kit allows real time monitoring of sound, to create urban noise maps. The kit also includes humidity, temperature sensors and pollution detectors (NO2, CO, O3, SO2). The data is sent to the cloud using Ethernet and 4G radios. 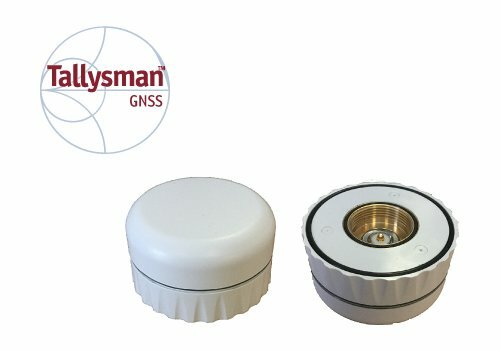 Tallysman are now offering any of the TW3000 family of products with an NMO mount. This mount is a popular choice for Transport and Railway applications, as they are designed for installation on both vehicles and fixed structures. Contact us directly for more information on this offer.